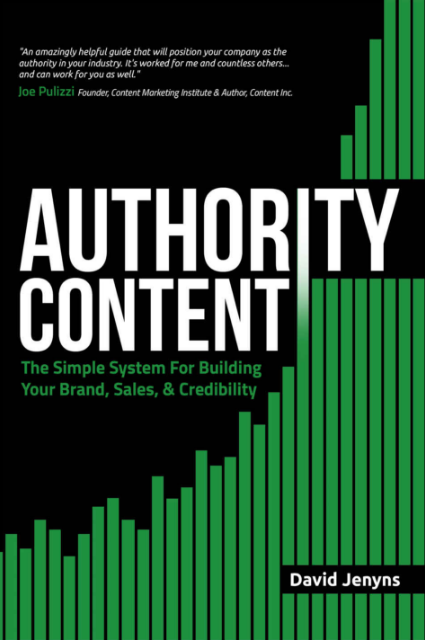 Authority Content provides a simple process that any company can use to break through the noise. It doesn’t matter whether you’re the owner of a retail shop, financial advisor, swimming pool manufacturer or an inventor with an ingenious product – this powerful strategy will work for you. 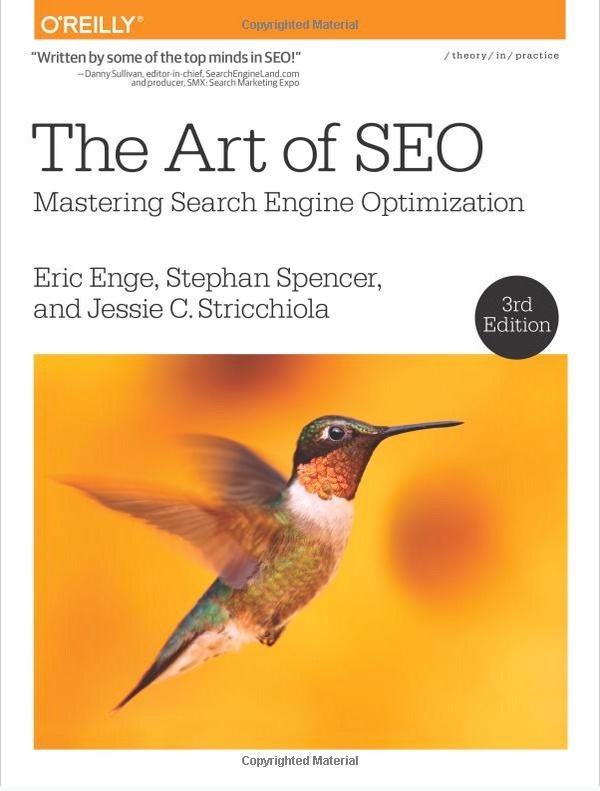 Built on the “3 Ps” framework (Present, Product, Promote) this book teaches you a step-by-step system for building authority within your industry thus sky-rocketing website traffic and sales. 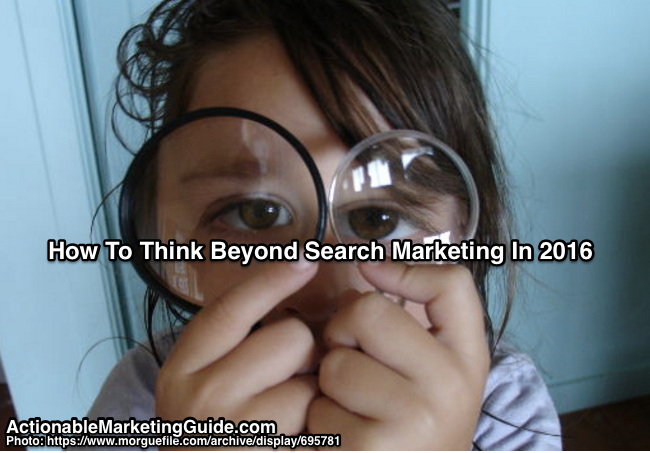 Think beyond search marketing to reach your maximum potential audience. 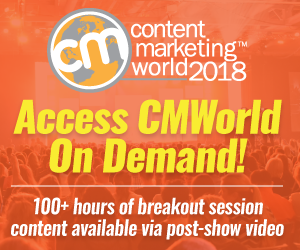 Assess macro-level audience attention and micro-level audience attention. 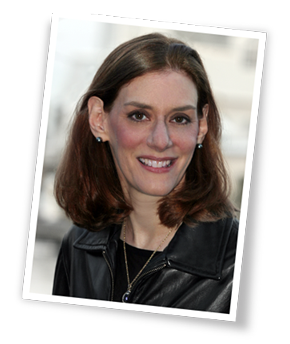 Want to make your blog more effective? 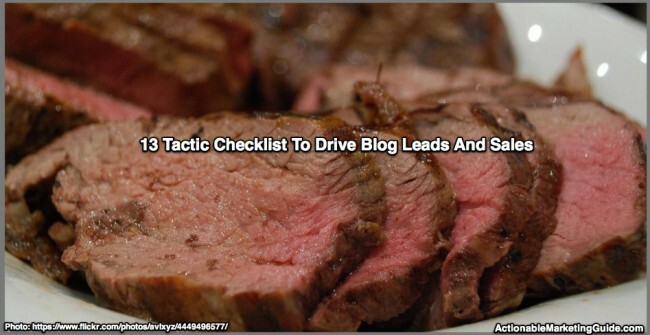 Here’s a 13 tactic checklist to Drive Blog Leads And Sales. It explains each step with examples, charts and tips. Is your blog effective at helping your firm’s bottom line? 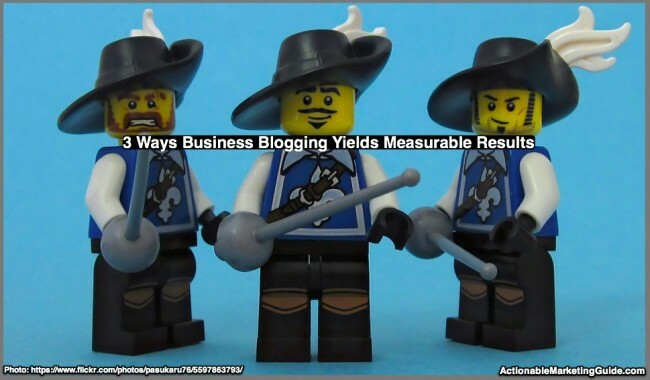 Here are 3 ways business blogging yields measurable results. Includes 40 blog tips and examples. Did you know that Pinterest is the new Google? 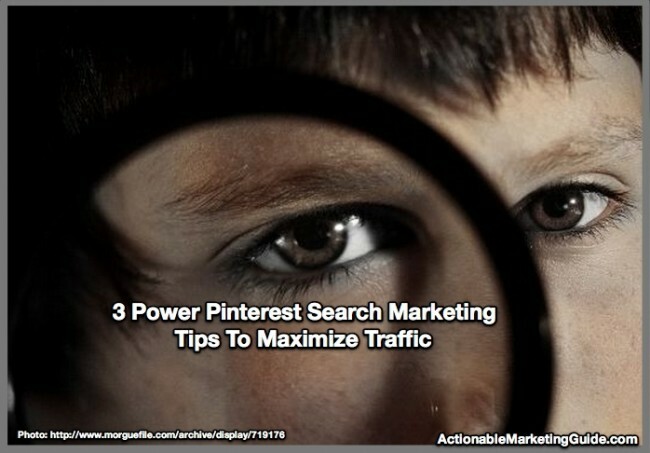 Here’s the data and 3 power Pinterest Search Marketing Tips to increase traffic and results from Pinterest. 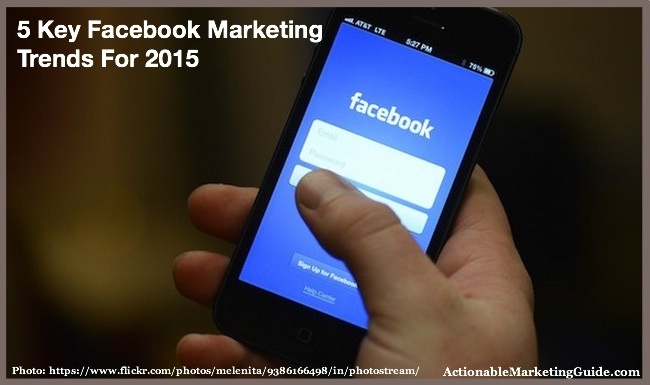 Facebook outlines 5 key Facebook marketing trends for 2015 in their 4Q2014 earnings call. Here are the charts and tips marketers need. 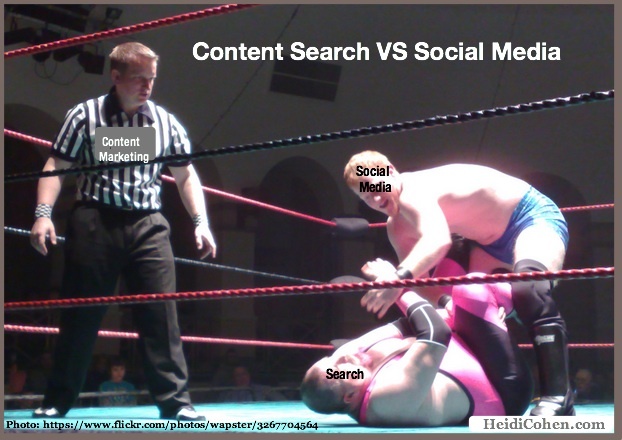 Content search vs social media lays out how you need to use search and social media to maximize your content marketing reach. Complete with charts and tips.